Welcome to Dune Side at Blue Mountain Beach! This exclusive new community of just 22 homes and is just a short walk, bike, or golf cart ride to the beach. 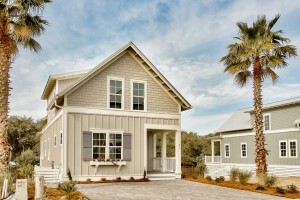 This just completed home is the ”Sea Oats” floor plan. The first level offers designer laminate plank flooring, high ceilings with lots of natural light, quality architectural detailing, spacious family room and dining area, large master bedroom, chef’s kitchen featuring quartz counters, polished chrome fixtures, island with breakfast bar and ceramic apron sink, and shaker style cabinetry with soft-close drawers. The second level offers two additional bedrooms as well as a bonus area at the top of the stairs perfect for bunks to be added. Additional features include a tankless water heater, crown molding, metal roof, spray foam insulation, and private heated pool on the back deck. This home is located directly across from the attractive Dune Side community park as well. Blue Mountain Beach is located on the highest elevation found along Florida’s Gulf Coast, and is known for it’s laid back and friendly vibe. Grayton Beach, Watercolor, and Seaside are just a short distance away! 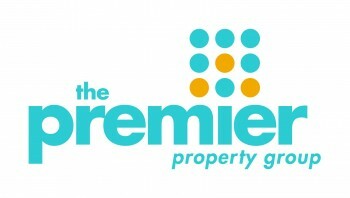 Listed at $557,500, please click HERE for full details and photos and contact me for more info!